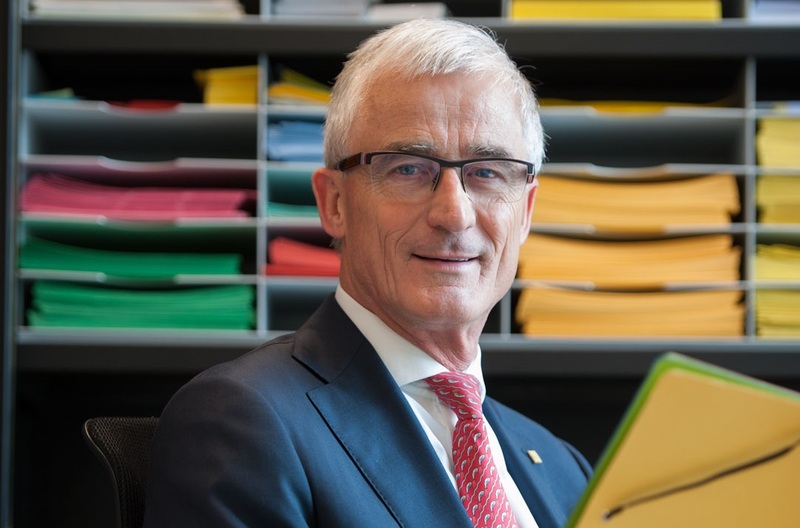 Geert Bourgeois (°1951) is Minister-president of the Government of Flanders and Flemish Minister of Foreign Affairs. Julie Bynens (°1980) is Secretary General of the Department of Foreign Affairs. From 30 January 2018, Freddy Evens takes over the duties of Secretary-General Bynens. Mrs Bynens will return from maternity leave in May. Learn more about the Government of Flanders and the Flemish Parliament.